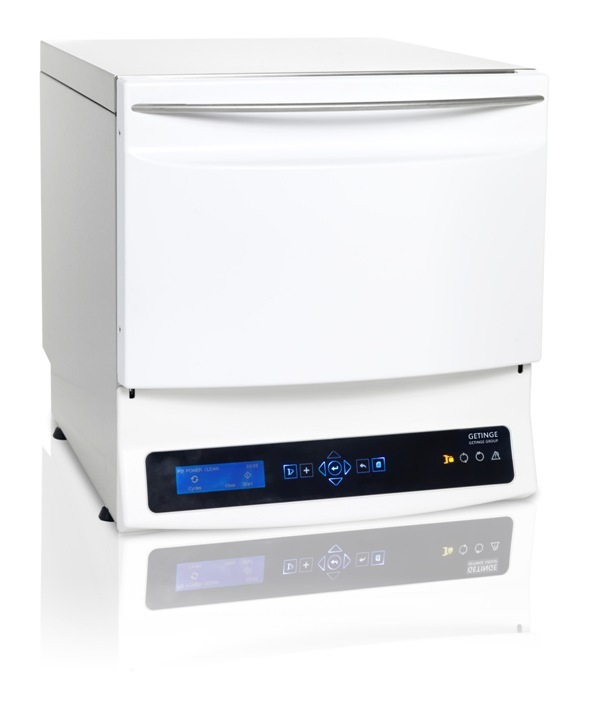 Getinge WD14 Tablo is a fully automated tabletop washer-disinfector with modern design and multifunctional washing features, and is compliant with all relevant norms and standards. With its loading capacity of one SPRI 2, one fine mesh small basket and an injection bar. Getinge WD14 Tablo is well suited for small wards and dental clinics with high demands on reuse of instruments and quick circulation. Water and energy consumption are also lower, adding to cost efficiency. 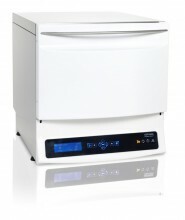 Click the button below to add the Getinge Tablo WD14 Washer Disinfector to your wish list.